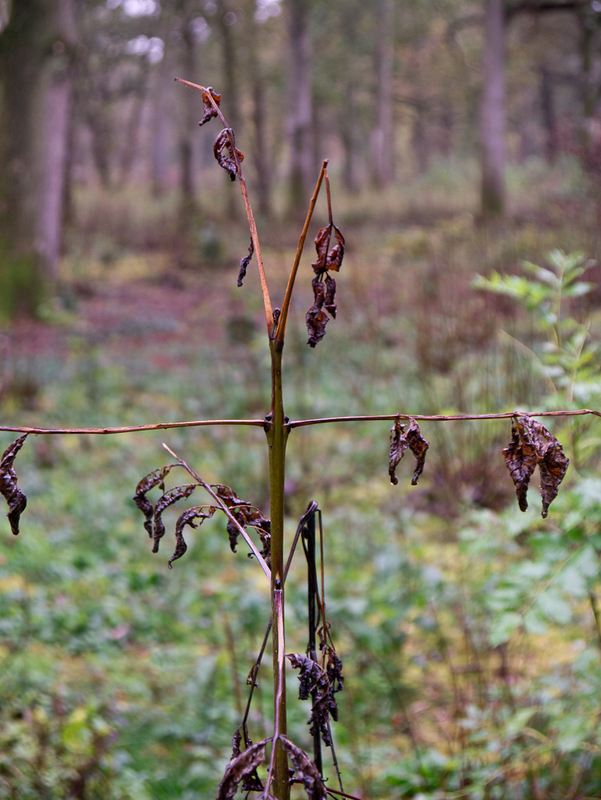 Small Woodland Owners' Group » Blog Archive » How do you feel about pests and diseases? You are here: Home > > How do you feel about pests and diseases? Dr Julie Urquart from Imperial College is running a project about ash dieback. She is trying to better understand how the public feels about ash dieback, a disease of ash trees that is currently quite widespread in East Kent. The findings from our project will provide useful feedback to government agencies in order to improve the way they communicate to the public about plant pests and diseases, and other environmental or public health risks. Our research involves asking respondents to sort a series of statements about ash dieback (and tree health more generally) according to how much they agree or disagree with the statements. This will help us to identify particular ways of thinking around these issues and whether ash dieback is affecting the way that people enjoy the countryside near where they live or how they manage their land. We are currently seeking woodland owners in the East Kent area to take part. The process should take no longer than 30-45 minutes and takes place in your home or a location that is convenient for you. Most respondents find it quite enjoyable!